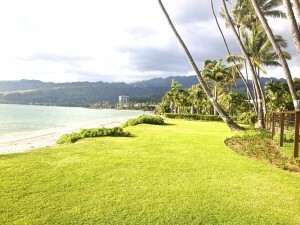 East Oahu is considered by many as the nicest area to live in Hawaii, with multi-million dollar homes and beautiful scenery. 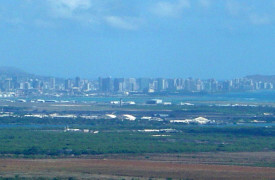 East Oahu includes Diamond Head, Kahala, Kalani Iki, Aina Haina, Wailupe, Waialae Iki, Hawaii Loa, Hawaii Kai, Maunalani Heights, Portlock, Koko Kai, and others. 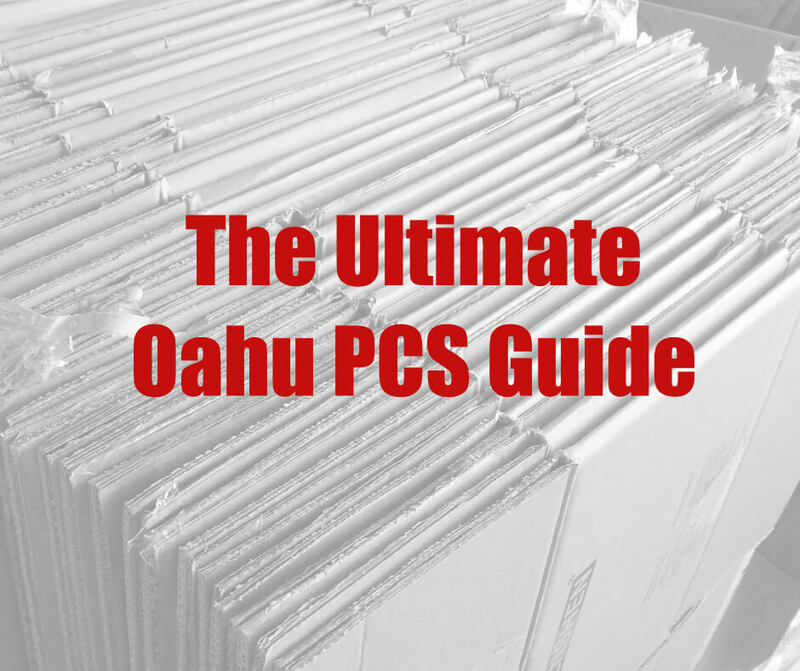 Having many popular residential neighborhoods within a 30 minute commute to urban employment, the University of Hawaii, and a mecca of shopping choices at Kahala, Waikiki and Ala Moana, prices on the East Side of Oahu tend to be more expensive than the West Side. Residents tend to be affluent, middle-aged individuals or families. One of my favorite areas of Honolulu is Hawaii Kai. It’s a bedroom community that was one of the first planned community in the state. With about 30,000 residents, it is a quiet, upscale neighborhood with lots of water in and around it. 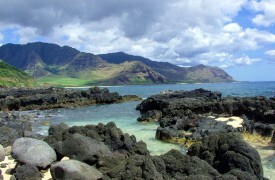 The Hawaii Kai Region begins after Kuliouou Valley and Paiko Lagoon and encompasses Kalama Valley and Sandy Beach. Driving on Kalanianaole Highway, past the charming Koko Head Marina on the way to beautiful Hanauma Bay, pay attention to Koko Head (a nice hike) and the luxury homes on Kamehame Ridge in the distance. 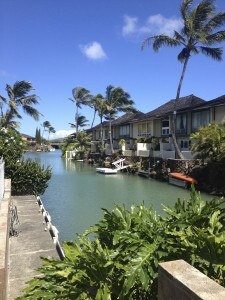 If you love the water, there are a number of Hawaii Kai homes and condominiums located along the water, many complete with a dock. On any given day, it is not surprising to see someone kayaking, stand-up paddling or fishing on the marina. You can find homes & property for sale Diamond Head neighborhoods right now. Use the links below and you’ll be looking over full MLS listings in moments. 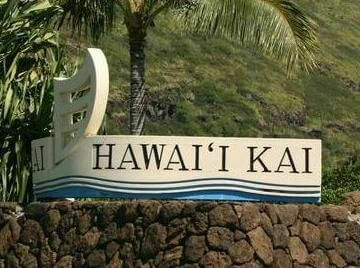 There are a lot of neighborhoods in Hawaii Kai. If you want to search for your next home by Neighborhood click here. 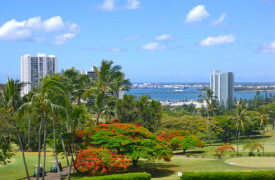 Hawaii Kai (also known as “96825”) is a popular place to live if you like a fresh, relaxed suburban community with marina and ocean views from many neighborhoods and buildings. You might enjoy a casual townhome near the water or a bodacious, contemporary split level home perched on the ridges. 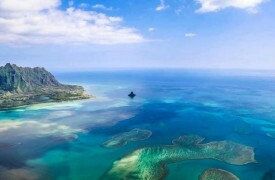 It can be fairly hot all year round if you do not plant trees for shade but the deep azure blue waters of the marina and oceans and the cool blue skies, combined with the trade winds, help to make you feel as if the weather is perfect. It is about a 20-minute drive heading East from the Kahala Shopping Center and is about 12 miles from downtown Honolulu. You’ll find some newer residential complexes around the marina, as well as, shopping centers that have tenants such as Costco, City Mill, Ross Dress for Less, Safeway, Department of Motor Vehicles and the famous Roy’s Restaurant. Hawaii Kai is a sought-after place to live because of its school district, neat subdivisions, beach parks, and a variety of shopping centers, and big-box stores. 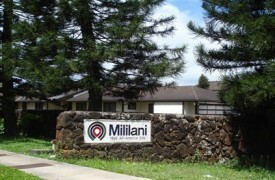 You’ll find the Japan-America Institute of Management Sciences on Hawaii Kai Drive. It is a highly desirable community with businesses, tourist activities, retirement or senior care community, high and low rise buildings, suburban homes, marina front and large ocean front estates. 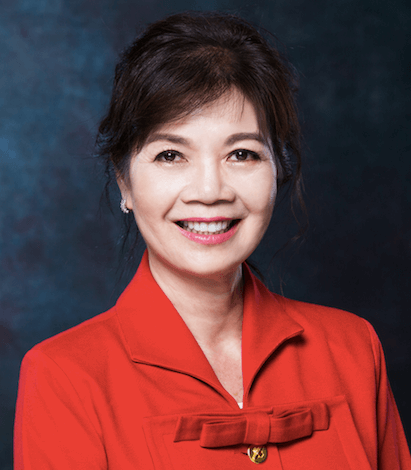 There are a number of health and wellness centers, including Kaiser Permanente Hawaii Kai, Queens Health Care Center, as well as the Straub Clinic. KITV did a nice feature on Hawaii Kai community if you want to know some of the history. There are many outdoor activities available to do within seconds to minutes: bodysurfing, surfing, swimming, waterskiing, kayaking, boating, hiking, jet skiing, golfing, horseback riding, shopping and many places to eat. 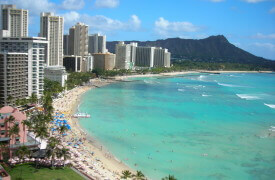 It is famous for its marine preserve Hanauma Bay, Sandy Beach, and the Koko Head hiking trail. 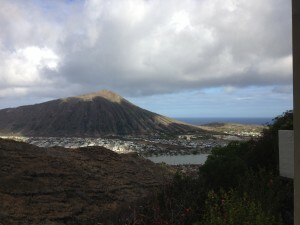 Hawaii Kai has some wonderful hiking spots, including Makapuu Point and the lighthouse. There are some beautiful landscapes to enjoy in Hawaii Kai. Water-loving residents can water ski inside the Hawaii Kai Marina, which has two areas that are designated for towing toys behind a boat. With commercial boat rentals available, you can jump on a ski boat or dive boat just about any day. 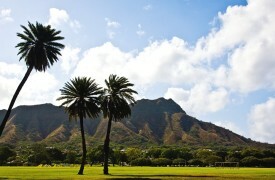 Hawaii Kai has a few famous spots that are enjoyed by tourists and locals alike. Hanauma Bay is the most famous snorkeling spot on Oahu and is known worldwide. Since the bay is a nature preserve and prevents fishing, this is definitely a must do for island visitors. The fish will swim right up to you as if to kiss your face. 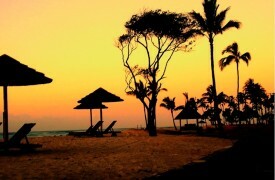 Sandy Beach is also located in Hawaii which is a world-class body surfing beach. Pay attention to the locals, as this beach is affectionately called “Break Neck Beach”. The waves are quite powerful and they break on the beach rather than away from the shore. Be sure to visit the Halona Blowhole, and enjoy the rugged shoreline. 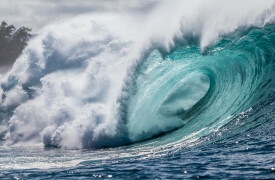 (Don’t get too close though, my friend broke his collar bone and a new camera when a wave swallowed him up as he took a photo of the “blow”)! 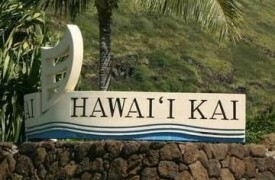 Hawaii Kai is the only place in Oahu where you can jet ski and water ski in protected water. 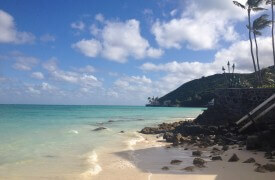 Maunalua Bay is a huge protected place to enjoy all kinds of water sports. You can find homes & property for sale in Kalama, Koko Head, and Portlock communities right now. Use the links below and you’ll be looking over full MLS listings in moments.